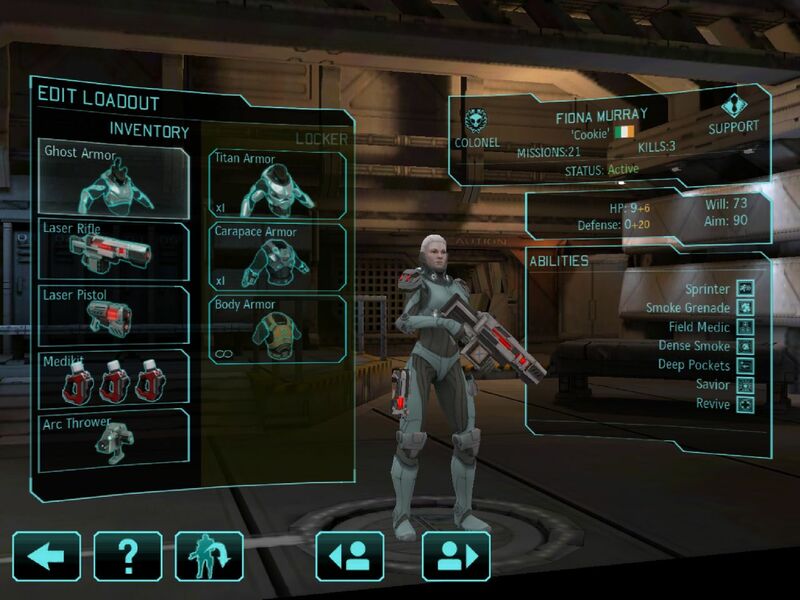 If you own an iPhone or an iPad, you'll be able to pick up XCOM: Enemy Unknown this week. 2K Games revealed today that they'll be releasing the strategy game through the App Store on June 20th. 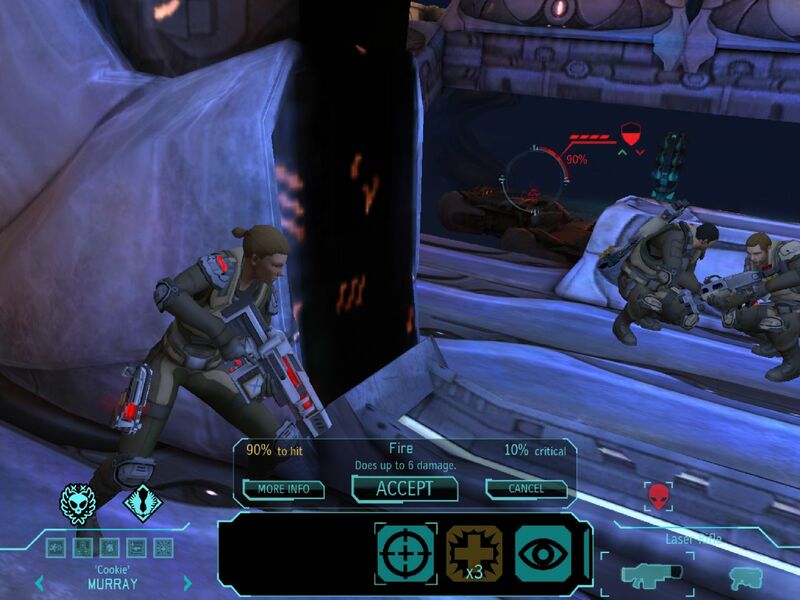 XCOM: Enemy Unknown debuted on consoles and PC this fall. It puts players in charge of a secret organization that must protect Earth from alien threats. Players will have to scramble fighter jets to shoot down UFO's, or deploy ground troops to repel invasions. Using alien technology recovered from these battles, they must research new equipment to strengthen their forces. They'll also try to find out more about the aliens attempting to take over Earth. In my opinion, Enemy Unknown was one of the best games of last year. 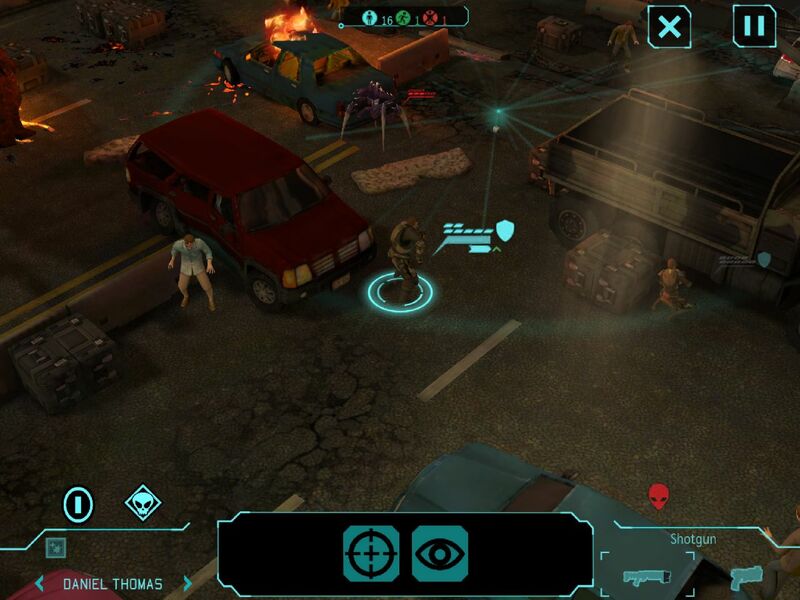 It pays homage to the older XCOM strategy games while also introducing many welcome changes. 2K Games' president might not think strategy games are contemporary but Enemy Unknown proved him so, so wrong. The game seems like a good fit for touchscreens. It's a turn-based strategy so you won't miss the twitch capability of a gamepad or mouse/keyboard. I imagine it'll play a lot better on a tablet than a smartphone because of the difference in screen size. After playing it on PC, I just have trouble imagining it on an iPhone's small screen. It all depends on how Firaxis has adapted the user interface, though. 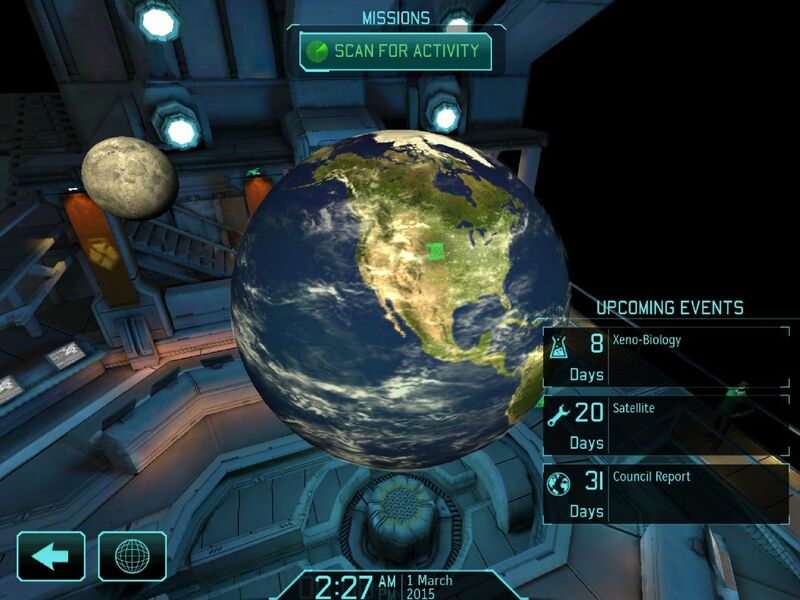 The iOS version is said to contain the full PC/console experience. The only feature missing at launch will be head-to-head multiplayer, which will be added later as a free update. The game can be played on iPod Touch 5th Generation, iPad 2, iPhone 4S, and later devices. You can play the same save files across multiple devices because of the game's iCloud support. According to GameSpot, the iOS edition of Enemy Unknown is $20. It's pricey by iOS standards. However, it's half as much as you'd have to pay for the Xbox 360, PS3 or PC version of the game. So long as the iOS edition is a competent translation of the PC/console incarnation, it's tough to argue with the price.